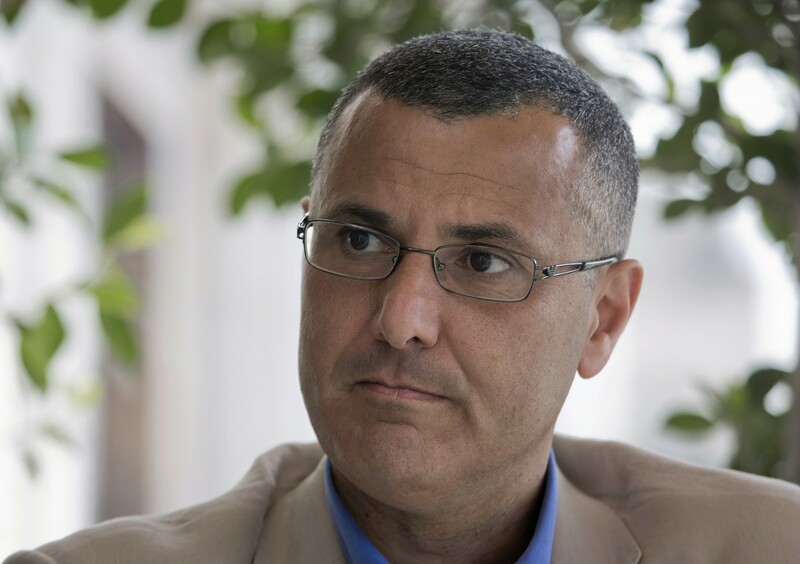 The US government this week denied entry to Omar Barghouti, the leader of the Palestinian-led boycott movement against Israel, according to a Washington-based advocacy group who claimed the travel ban was retribution for his political activities. The Arab American Institute (AII) said that Barghouti was barred from boarding a Wednesday flight to New York for a multi-city speaking tour in the United States, despite having a valid travel document and visa. The AII, which coordinated Barghouti’s US visit, said in a statement that he was informed by airline staff at Ben Gurion International Airport that the US Consulate in Tel Aviv had directed US immigration services to deny his entry. Barghouti, a co-founder of the Boycott, Divest and Sanctions (BDS) movement, possessed a valid US visa, and the required Israel-issued travel documents, the institute said. Israel has barred Barghouti from leaving the county a number of times in recent years, by refusing to renew travel documents granted to Palestinian residents of Israel who do not have full citizenship. The Strategic Affairs Ministry, which is spearheading Israel’s battle against the boycott movement, told The Times of Israel on Thursday it was not involved in the decision. The US Embassy in Israel also declined to comment on the Barghouti case to The Times of Israel, citing the confidentiality of visa records. 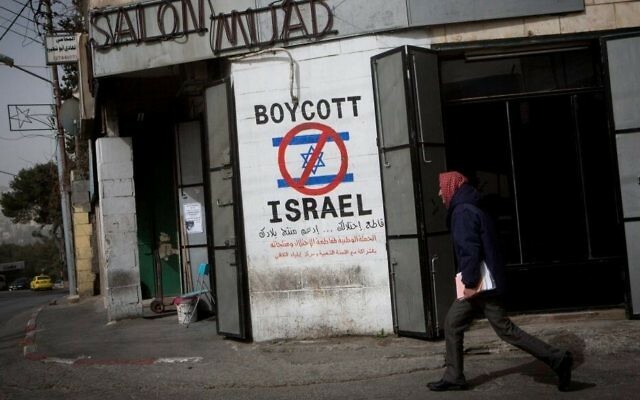 The BDS campaign advocates boycotts, divestment and sanctions against Israeli businesses, universities and artists. Supporters say BDS is a nonviolent movement for Palestinian independence, but Israel claims it aims to delegitimize the Jewish state, and it has been condemned by many as anti-Semitic at its roots. He condemned “regressive” anti-BDS legislation passed in several US states in recent months, saying the pro-Israel measures violated Americans’ First Amendment rights.